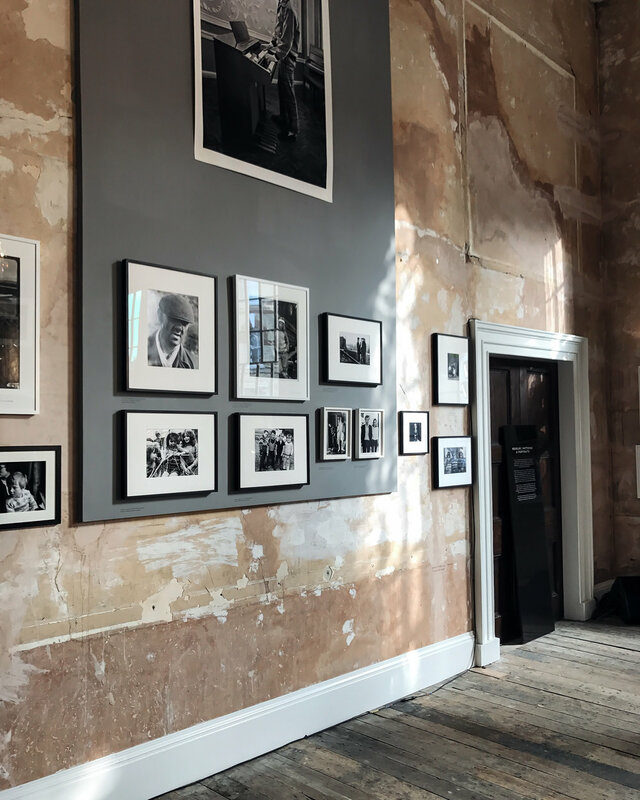 Last week I had the pleasure of attending Burberry’s “Here We Are” exhibition of British photography at Old Sessions House in Clerkenwell, curated by Christopher Bailey (CEO and creative head of Burberry), Lucy Kumara Moore and Alasdair McLellan in celebration of the September 2017 Burberry collection. 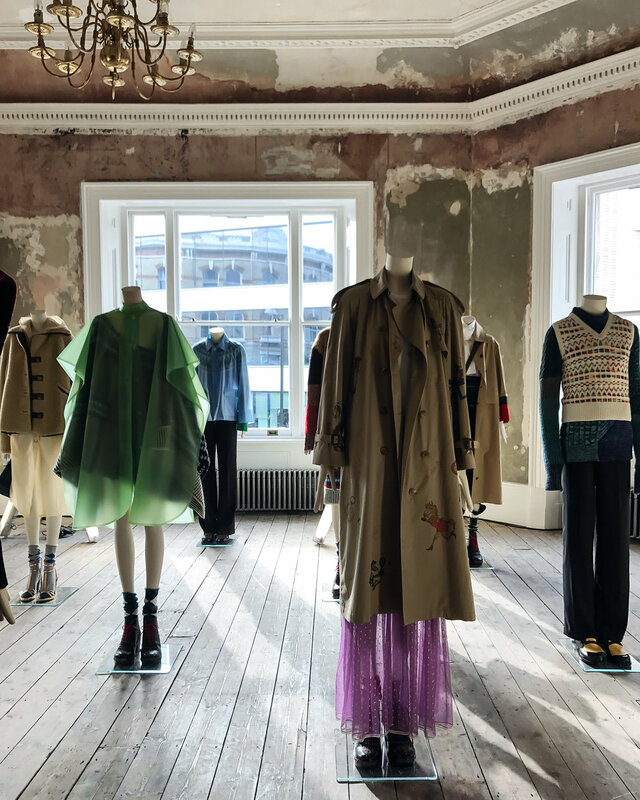 Burberry’s Fashion Week show was held here, and the clothes were on display alongside the exhibition in 14 rooms over several floors of the building, which is well worth seeing in its own right if you get the chance. Old Sessions House is an Grade-II listed building right on Clerkenwell Green, designed by Thomas Rogers and built around 1780. It was originally used as a magistrates’ court until 1921 (and features in Dickens’s Oliver Twist as the place near where a young Oliver first meets the Artful Dodger), when the court moved over to Borough. The building was then used for a variety of purposes until falling into disrepair in the late 1970s. I went there for the photography and the architecture rather than the fashion, to be honest, but I came away with a real admiration for the way in which the photographs inspired the Burberry collection – I loved the social portraiture aspect, the appreciation for the eccentricities of the British character (gardening, the shipping forecast, and Oxbridge balls all featured) – you could trace the influence on the clothes themselves, which were beautifully curated and displayed. 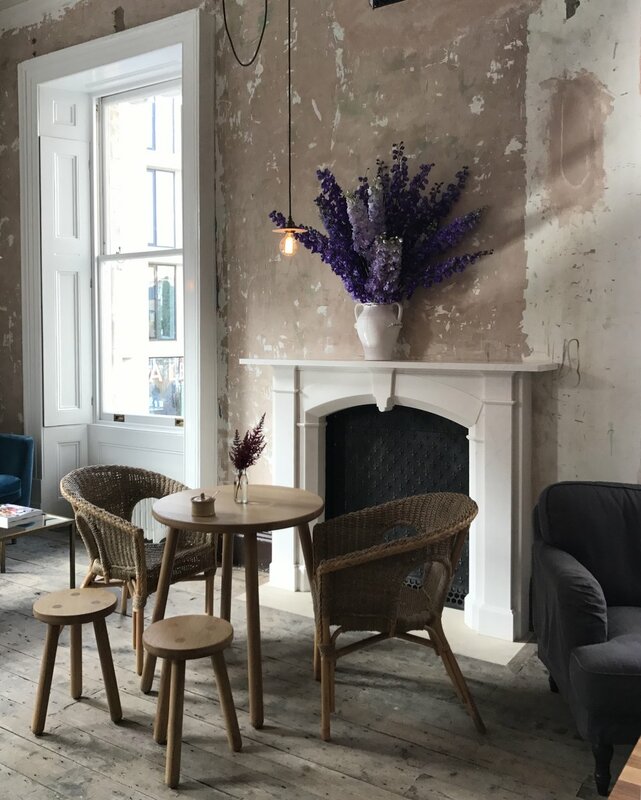 The space itself was wonderful – full of light, with distressed, pared-back walls and a kind of decaying grandeur. The exhibition has now finished but if you ever get the chance to go inside Old Sessions House, I’d highly recommend it.